For a great movie night, you need a good movie converted with our ConvertXtoDVD … but that’s not all! 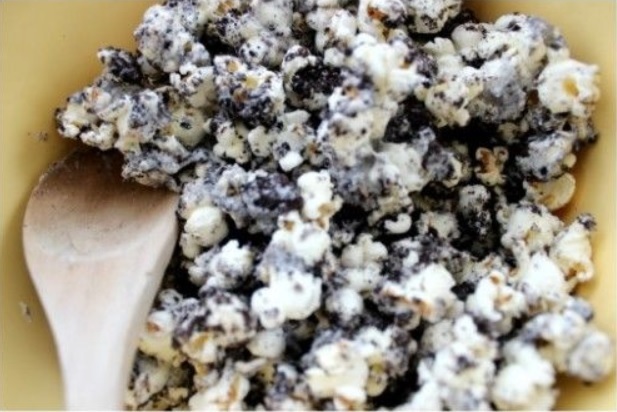 Say goodbye to boring plain popcorn, it’s time to impress with these mouth watering recipes. 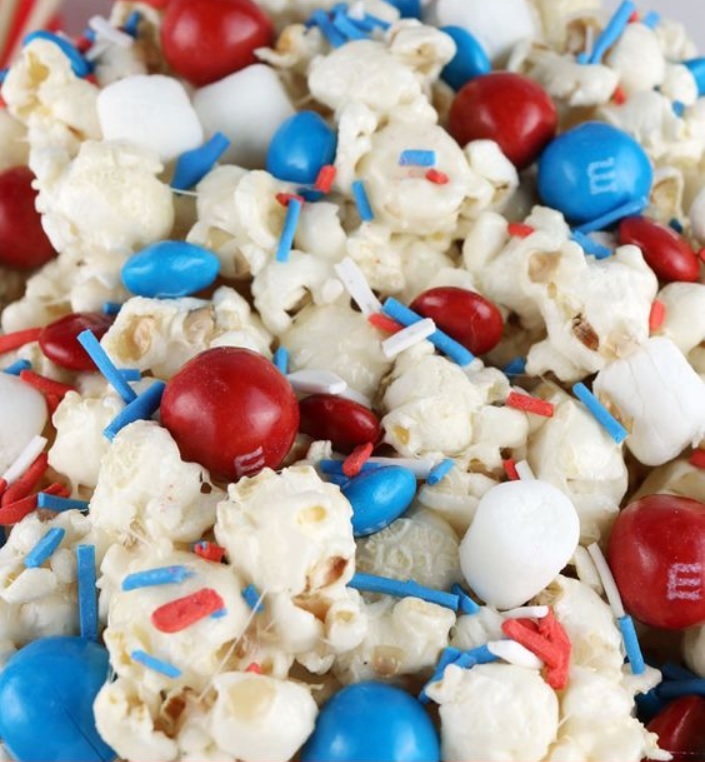 Right in time for your 4th of July party! 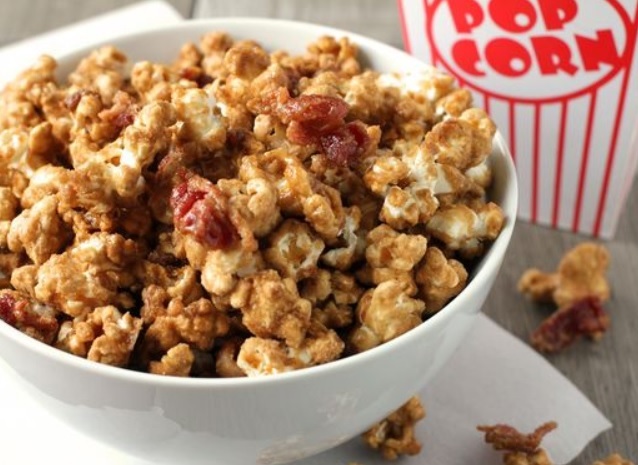 Yes you read right, bacon, Bourbon AND caramel…. 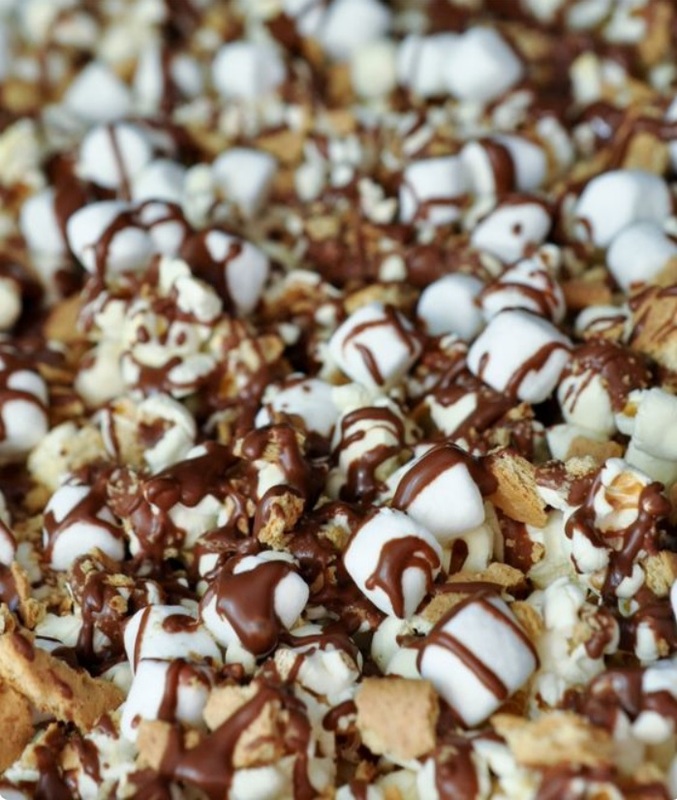 Two of your favorite things put together…. 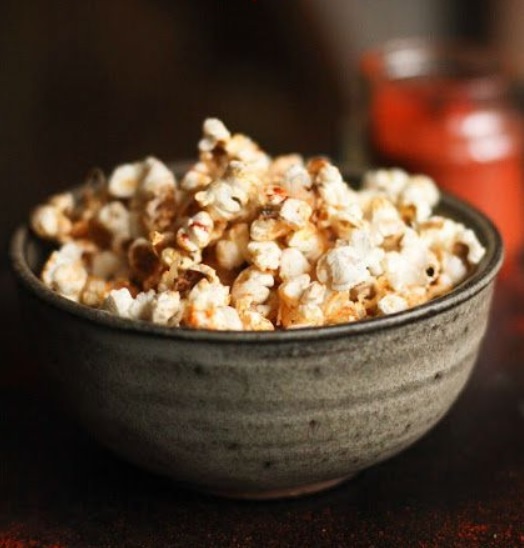 The perfect snack to watch The Godfather! 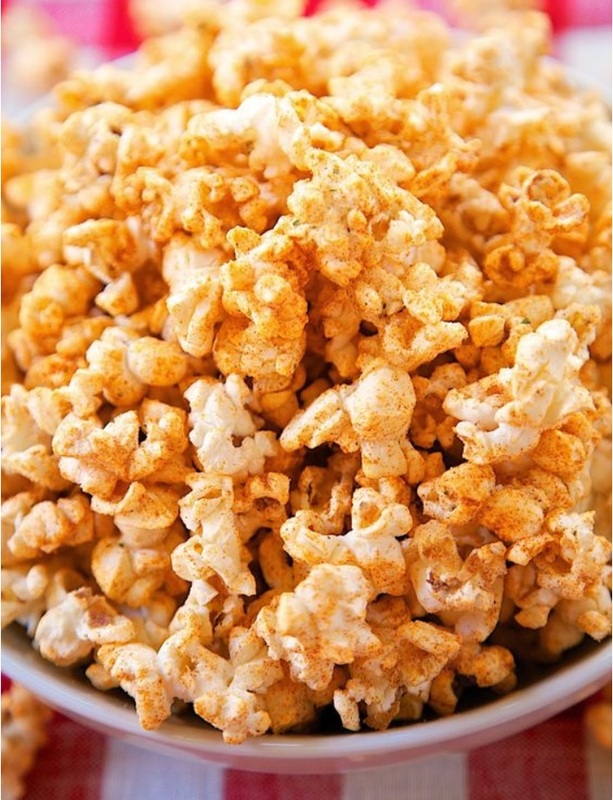 Follow us on Pinterest to see what other yummy popcorn recipes we have in store! Everything you need to know about video, movies, series and hawaiian shirts! Never miss a post: subscribe! Watch TV on your PC!